T-Mobile is starting to pilot a wireless home internet service, offering unlimited LTE data to the home for $50 per month. At launch, the service has extremely limited availability. T-Mobile says it plans to reach just 50,000 homes by the end of the year, primarily in rural markets and markets with limited internet options. The pilot service is meant to test T-Mobile’s ability to deliver a high-speed home internet connection ahead of its 5G rollout. Eventually, T-Mobile plans to launch wireless home internet that relies on 5G, offering much faster service. For now, T-Mobile is only promising speeds of 50 Mbps over LTE — which is acceptable but not particularly fast — whereas the 5G service is supposed to deliver over 100 Mbps. The real story here is T-Mobile’s pending merger with Sprint. T-Mobile said earlier this month that it would deploy a 5G home internet service if its merger was approved, and it’s launching this pilot, at least in part, to prove that this will happen. The unstated threat is that if the Sprint merger doesn’t clear, T-Mobile won’t launch a 5G home internet service at all, depriving the market of much-needed competition in the home internet space. The merger is also why T-Mobile is so focused on rural areas. The Federal Communications Commission, which has to approve the deal, has been focused on improving broadband access in rural parts of the country. By promising to work toward a cause that’s important to the commission, T-Mobile could warm FCC decision makers up to the merger. By launching a home internet service, T-Mobile also hopes to shift the conversation around competition. Merging T-Mobile and Sprint would reduce the number of major wireless carriers from four to three, which is obviously limiting. But by painting itself as a company that takes on cable companies — which generally have little to no competition, thanks to regional monopolies — the merger starts to sound like it could actually improve competition. 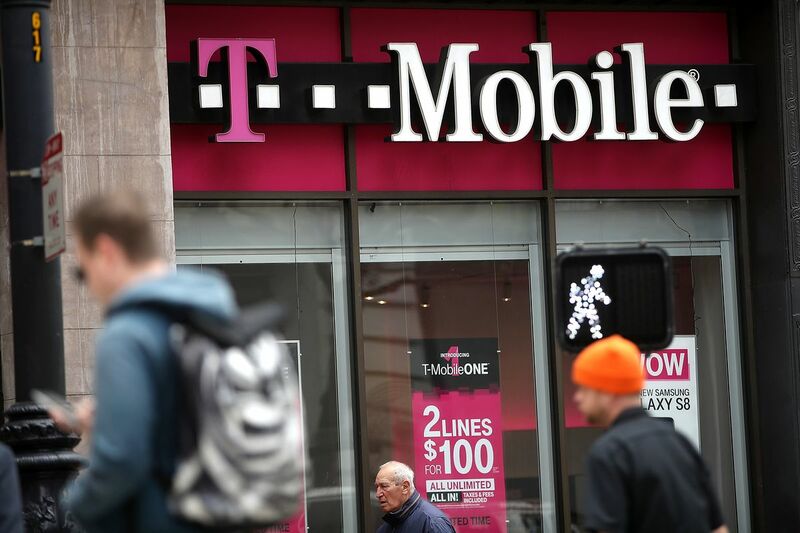 Of course, even if the merger fails, T-Mobile could go ahead and launch this service anyway. But it’s been trying to imply that the merger is a necessity. T-Mobile says that LTE home internet pilot will be invitation only. It began sending invitations out today to a “limited group” of existing customers. The service includes no data caps and doesn’t require a contract. T-Mobile will send subscribers an LTE receiver / router to get the service set up; customers will have to set it up themselves, but they won’t have to pay for the equipment. Today’s announcement also comes exactly one week before the final round of comments on the merger is due at the FCC. The FCC’s shot clock would indicate that a ruling on the deal will be made by early June, but the commission frequently disregards its given timeline.